Cyberquery provides you with the fastest and most productive way to explore, analyze and understand the data that drives your business. A successful Business Intelligence solution must be easy and fast to use. 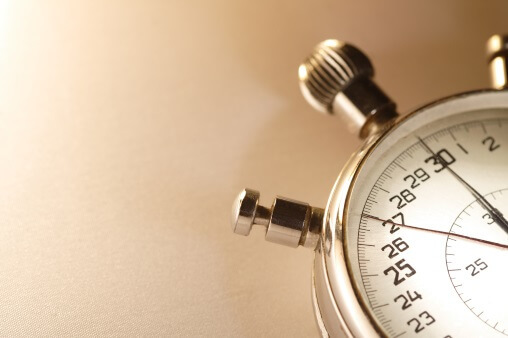 Research has shown that the speed at which people think, increases as response time decreases. The ideal response is one tenth of a second and software that responds in this time frame maximizes human productivity. By allowing you to explore data and see the results instantly, analysis at the speed-of-thought becomes possible. Answers lead to more questions, and further answers will lead to deep insight. The speed of Cyberquery lets you understand the facts faster and allows decisions to be made with understanding and certainty. Speed of implementation and adoption is critical to the success of any software implementation. 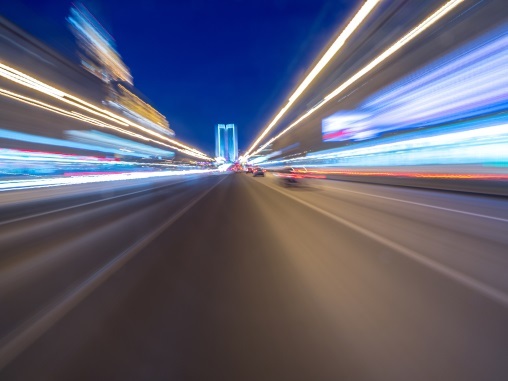 To quickly realize the benefits of a new Business Intelligence initiative, it is essential that speed is core to every aspect of the solution. Using unique tools, Cyberquery provides access to existing data sources in minutes, not hours or weeks, and with no need to build data warehouses, or marts in order to get started. With an intuitive and accessible interface, coupled with extreme speed, learning Cyberquery is a quick, easy and rewarding experience. You’ll be getting deeper insight from day one. Cyberquery is unique in the reporting arena, a single product that meets the needs of the entire spectrum of users. Our relentless focus on ease of use, speed of use and depth of accessible functionality allows everyone in your organization, from occasional users and power users through to IT professionals, to get the results they need when they need them. 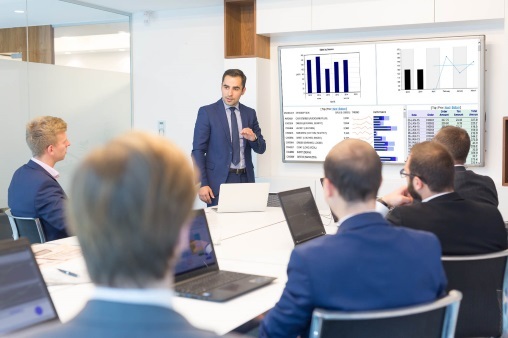 From data exploration and analysis, to operational management through alerts, dashboards and other reporting, Cyberquery allows every user to apply their own expertise to leveraging the data locked in corporate databases and beyond. Cyberquery provides a common language and a common set of concepts that all users can understand. Business users can discuss requirements with IT professionals using the same concepts and language. This leads to a major improvement in communication and mutual understanding, which can leverage your entire IT investment. 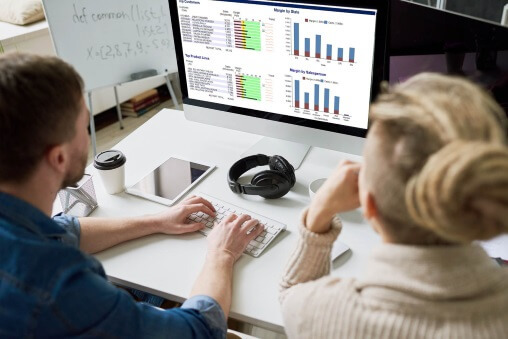 Cyberquery is one of the fastest, easiest and highest‐quality Business Intelligence solutions available for your unique BI needs.